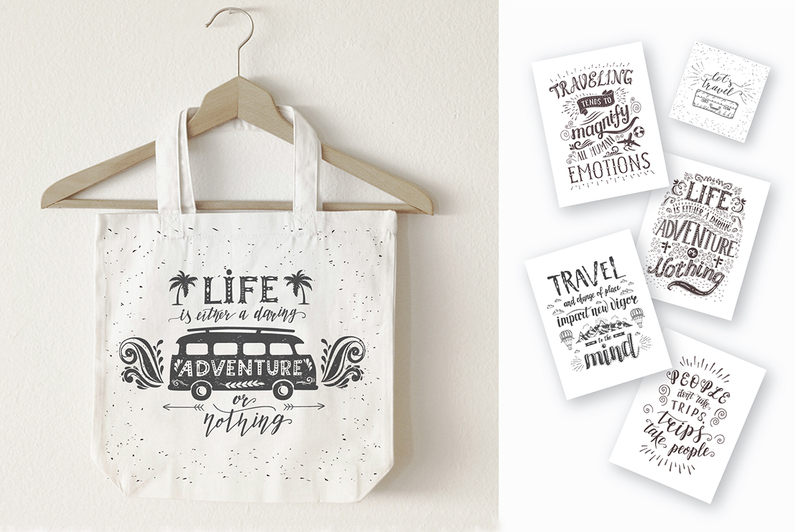 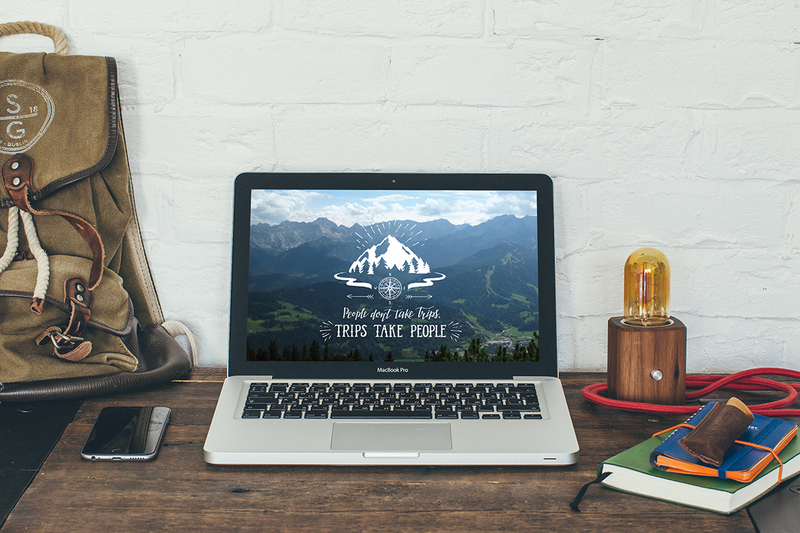 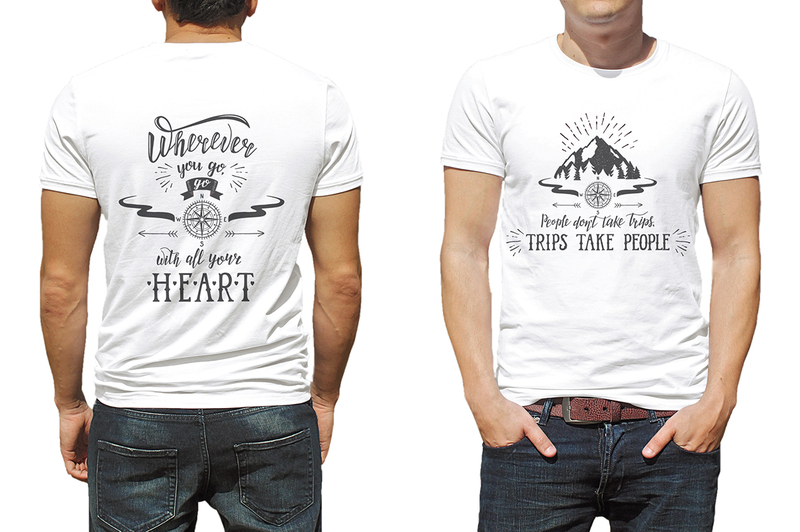 I am Excited to Introduce You to my Travel collection: Travel Hand Drawn Lettering Tourism quotes, cards, banners, prints with phrases with architecture, transport, mountains. 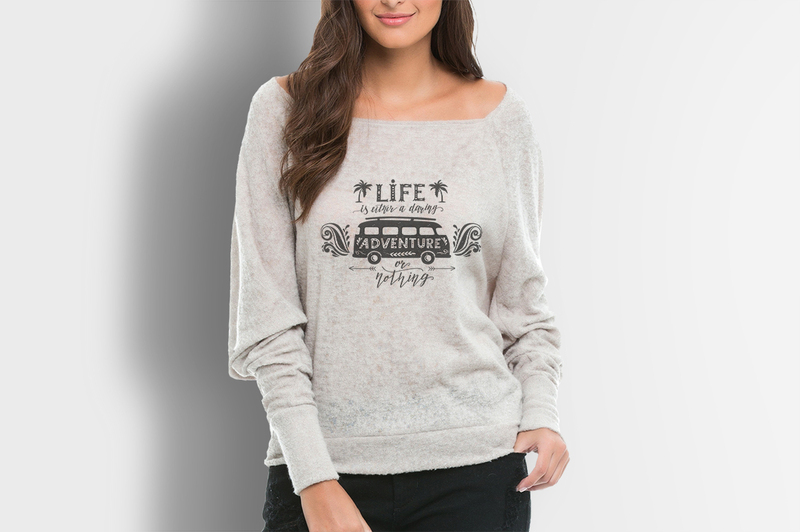 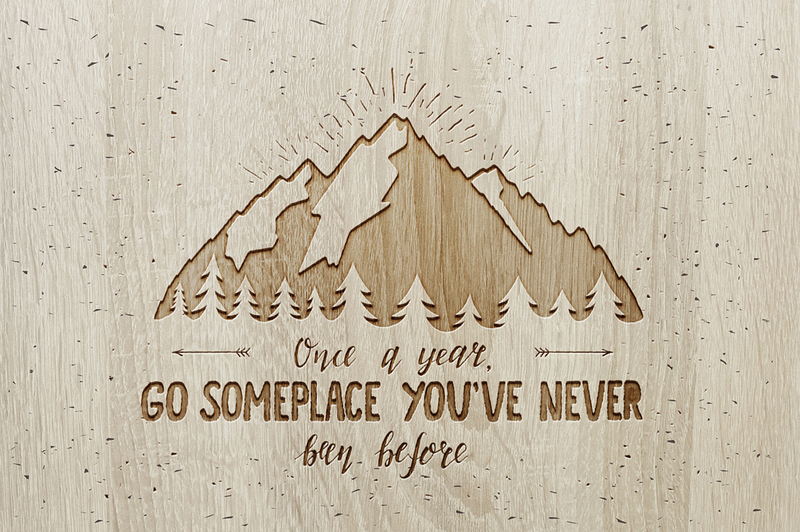 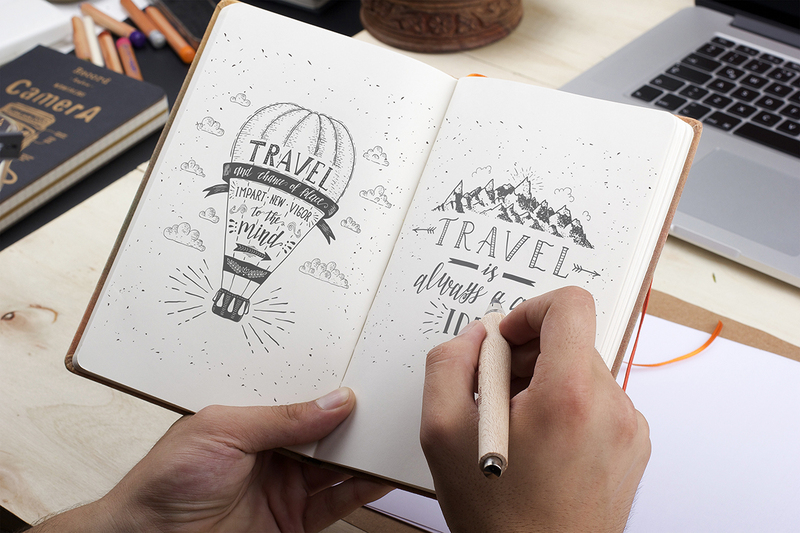 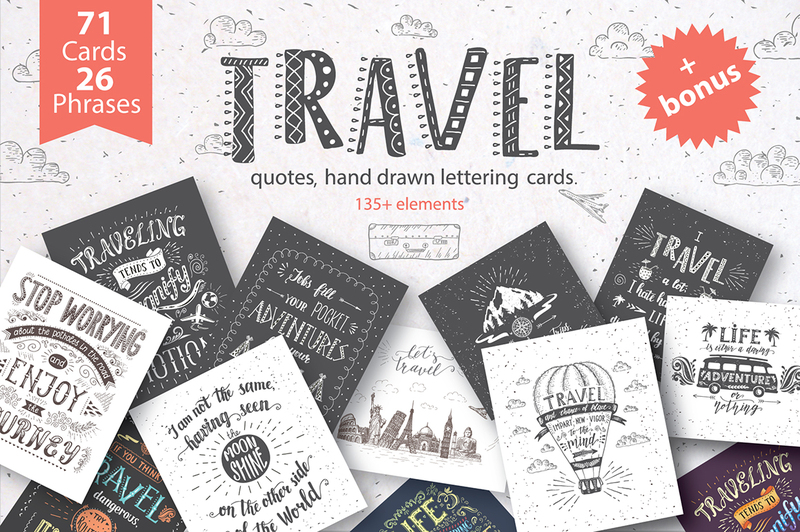 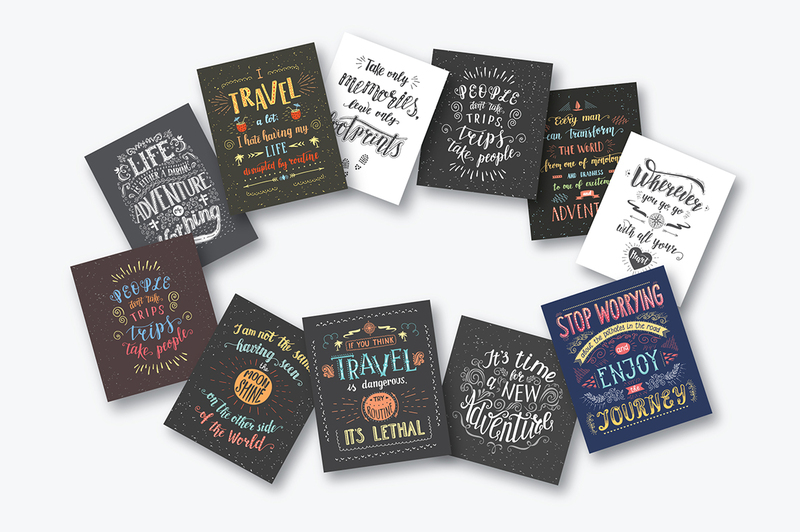 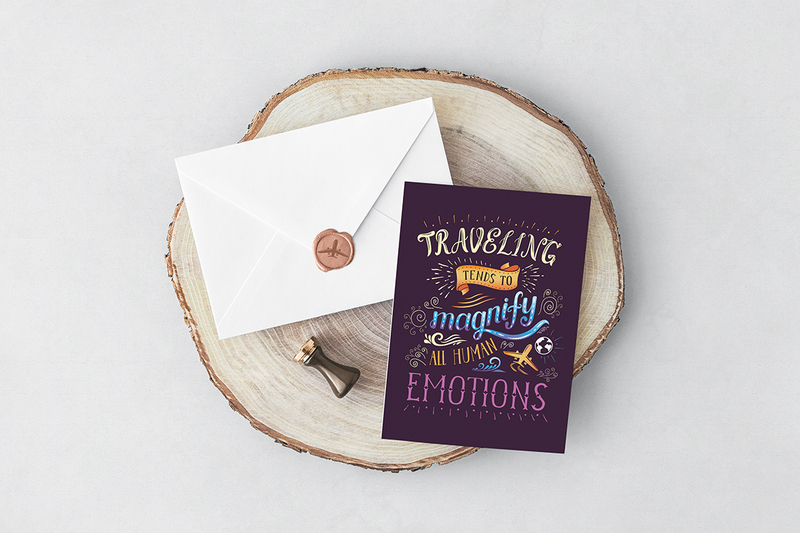 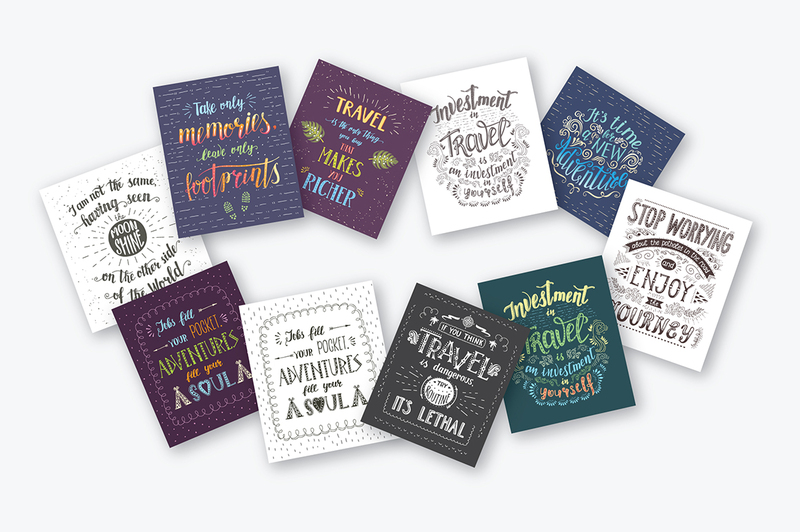 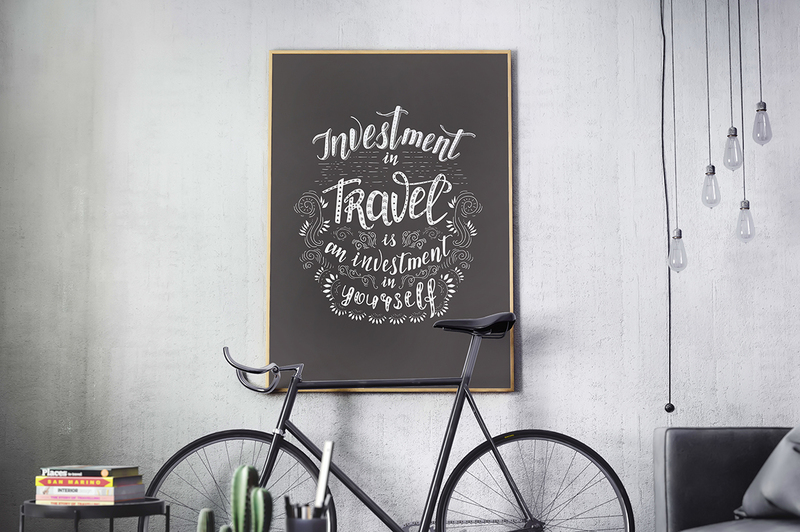 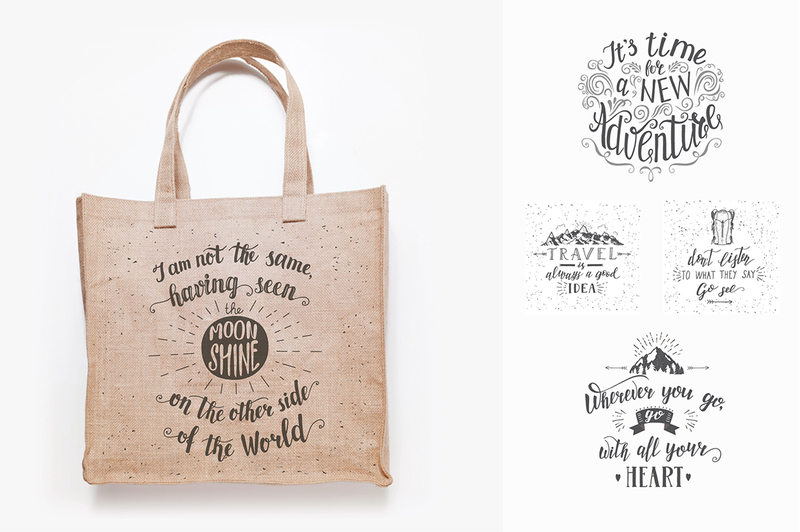 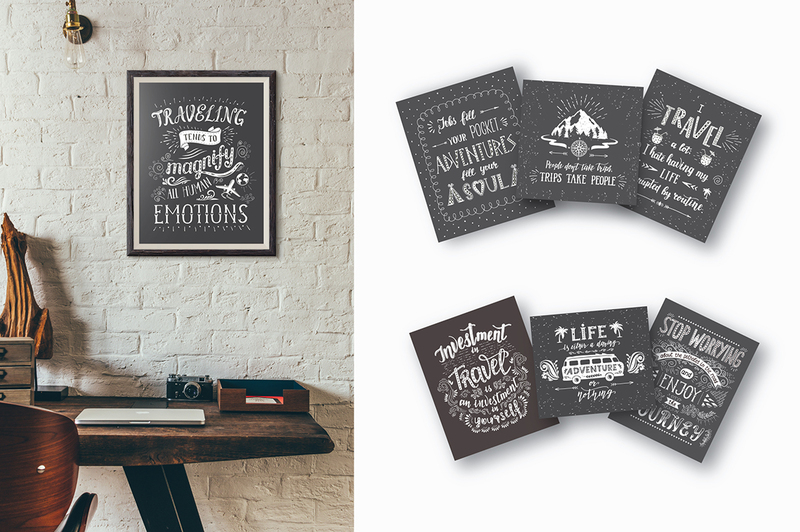 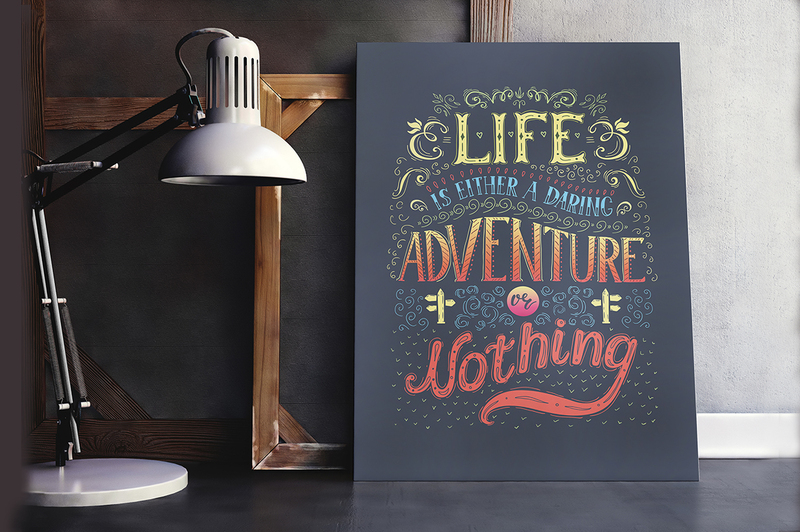 Travel Hand Grawn Lettering is a big set of illustrations, postcards, banners with quotes, phrases and design elements. 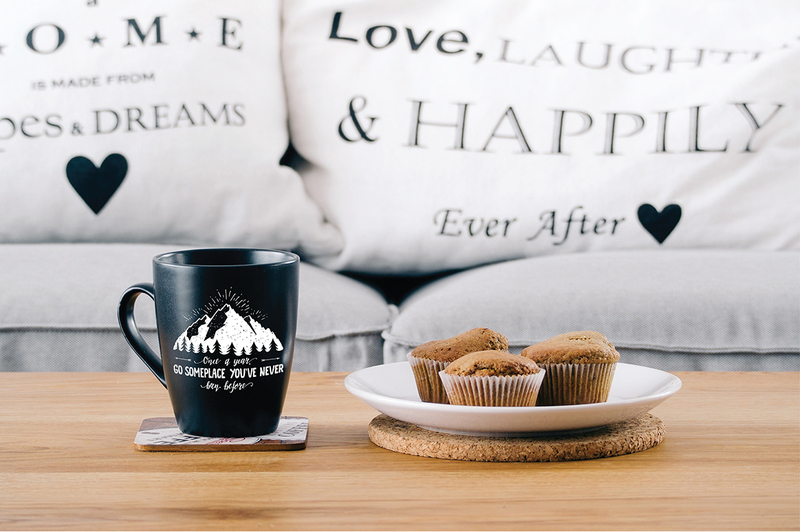 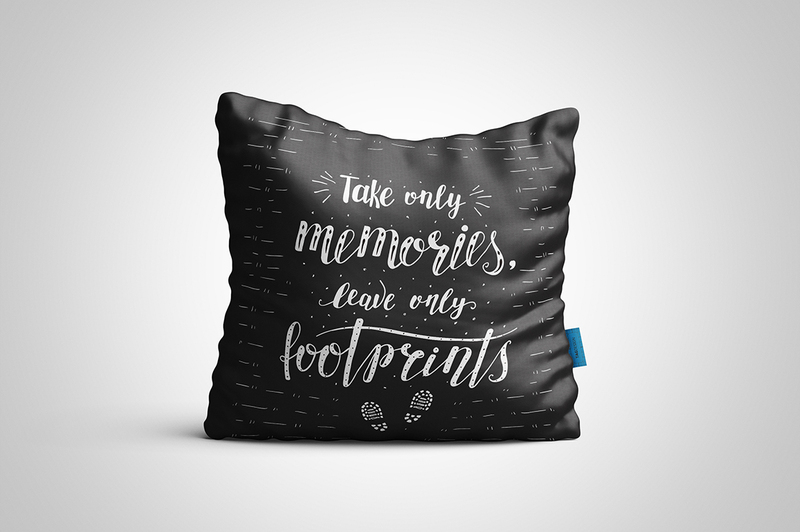 Quotes with design elements would also look perfect on t-shirts, pillows, bags, cups, banners, magazine covers, book covers, in your travel blogs and many more. 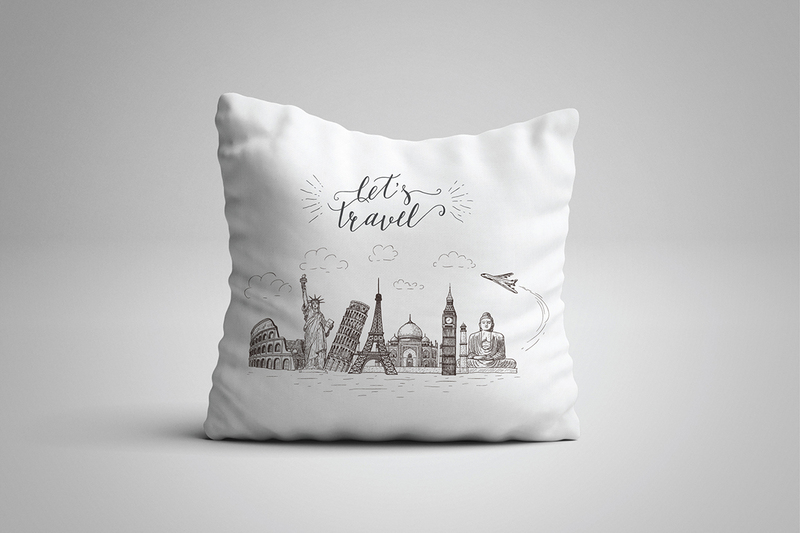 Many design elements are very good for your logo too. 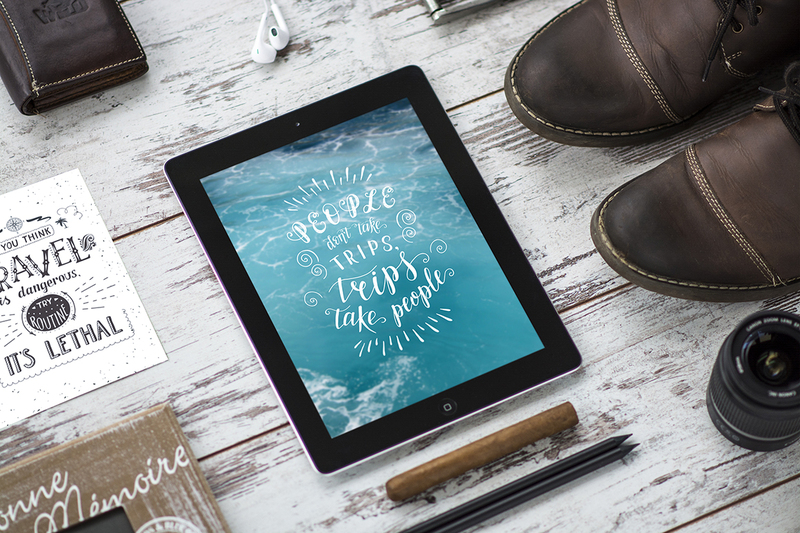 • Please note: text is not editable! 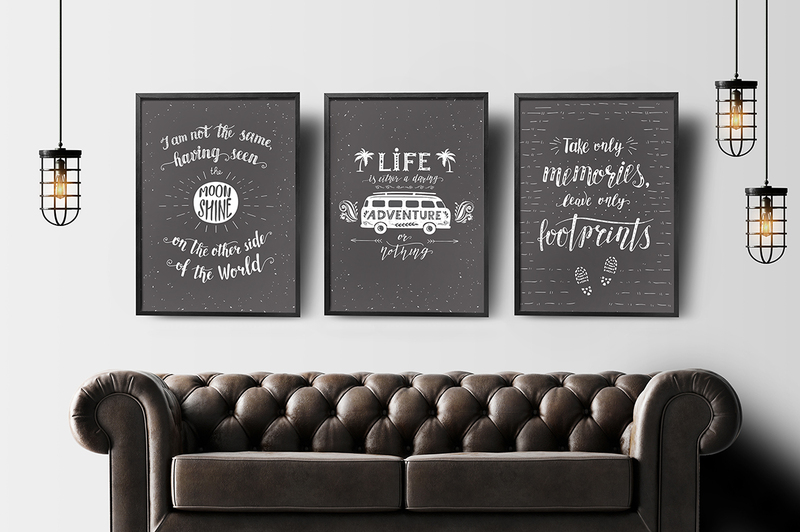 Those quotes and words are not fonts, but drawings of the letters, so you won’t be able to change the text.